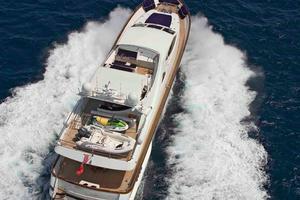 A timeless classic, Important Business was built by experienced Italian yard, Falcon Yachts. 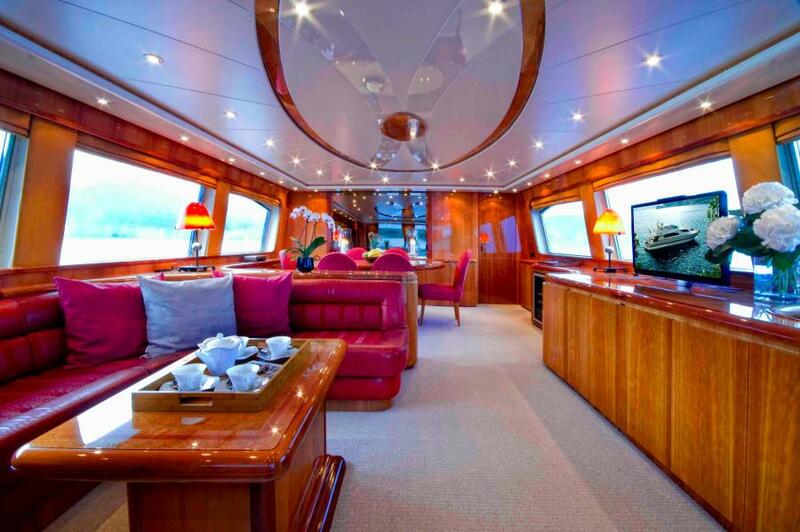 Combining all the key features of a yacht in her size range, this 26-metre has distinctive exterior lines that are indisputably European, while her interior showcases the most impressive use of space. 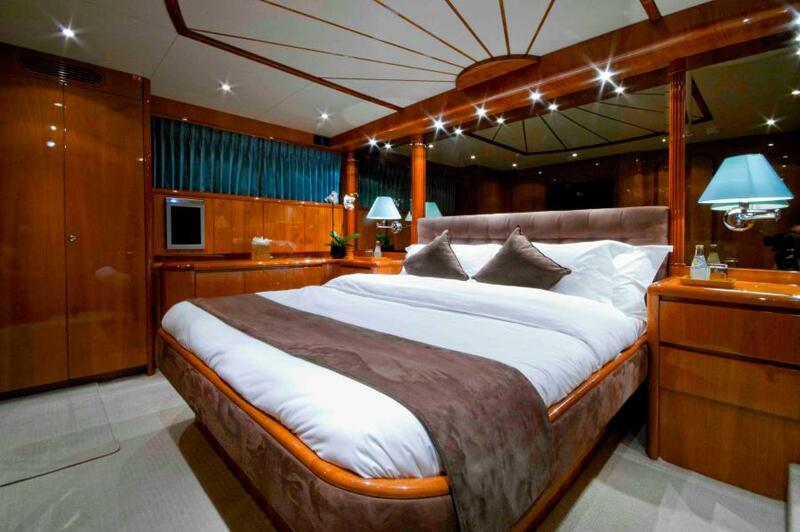 With a family-friendly arrangement for 10 guests in 4 cabins and with room for 4 crew, one of the yacht's many highlights is her full-beam master cabin which spans the vessel offering a stately feel. 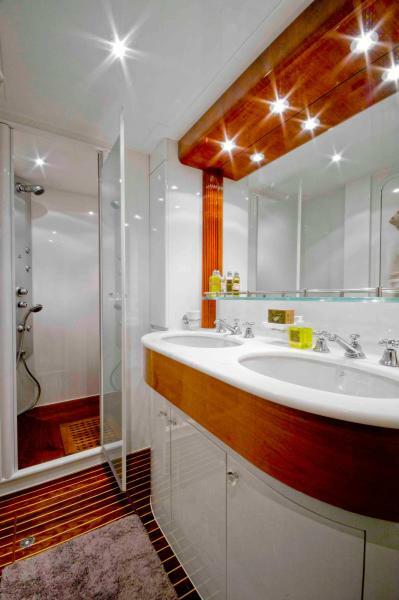 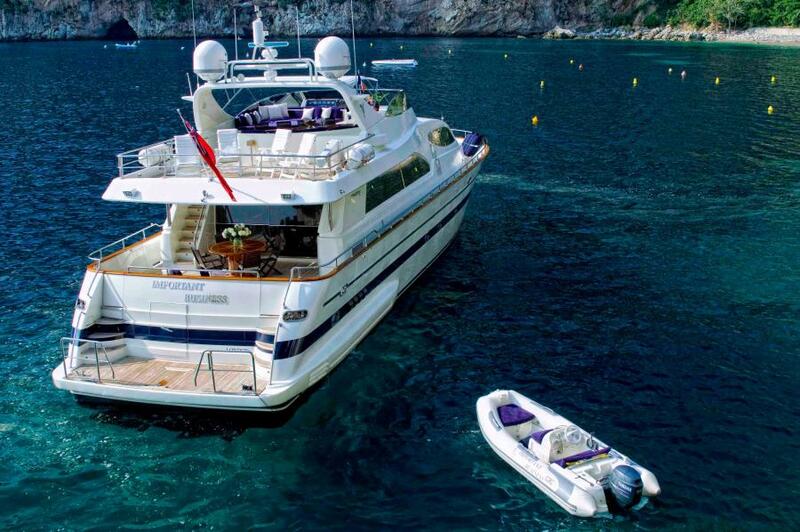 Undergoing various upgrades since her launch, Important Business boasts key amenities, from her jacuzzi on the upper deck, dining area on the aft and sun-lounging area on the bow. 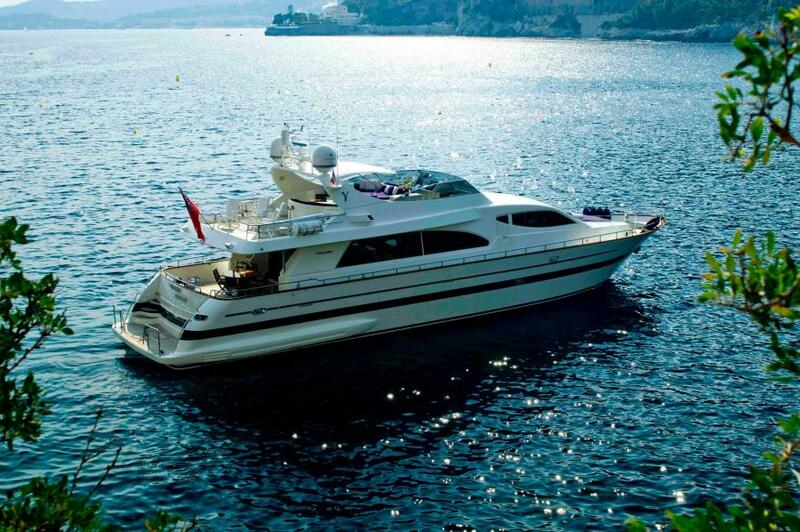 With low engine hours powered by twin Caterpillar 1350HP engines, she cruises at 22 Knots with a top speed of 24 Knots. 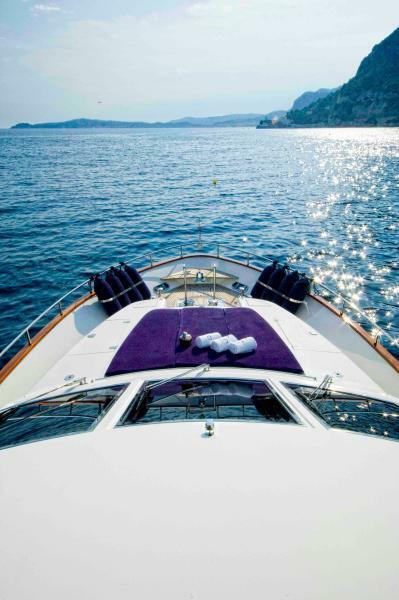 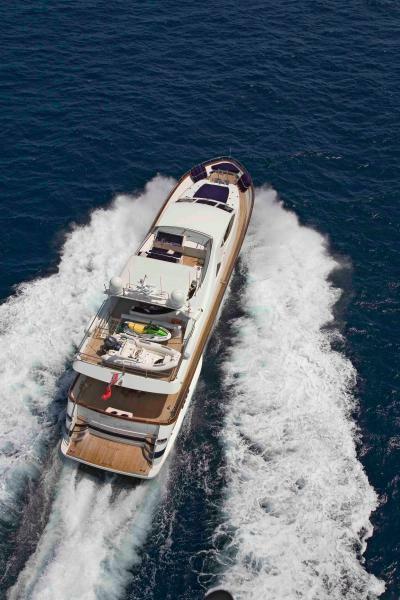 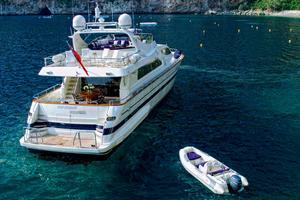 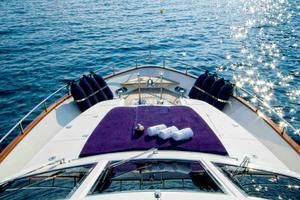 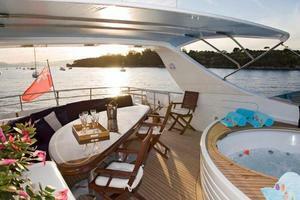 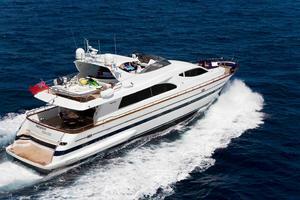 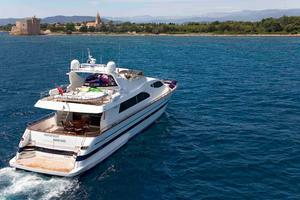 Important Business is VAT paid and perfect for anyone looking to cruise the Med with both ease and sophistication. 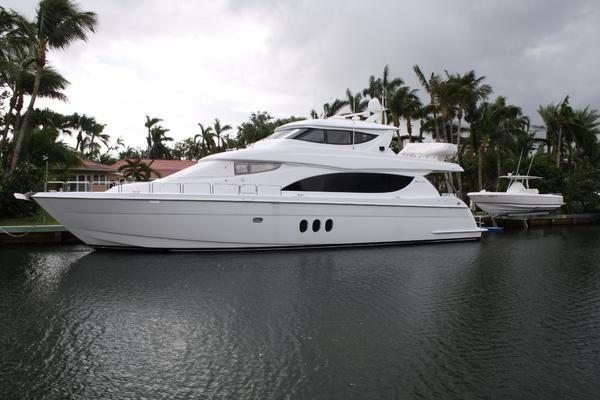 United Yacht Sales New Jersey would love to guide you through a personal showing of this 86' Falcon 1999. 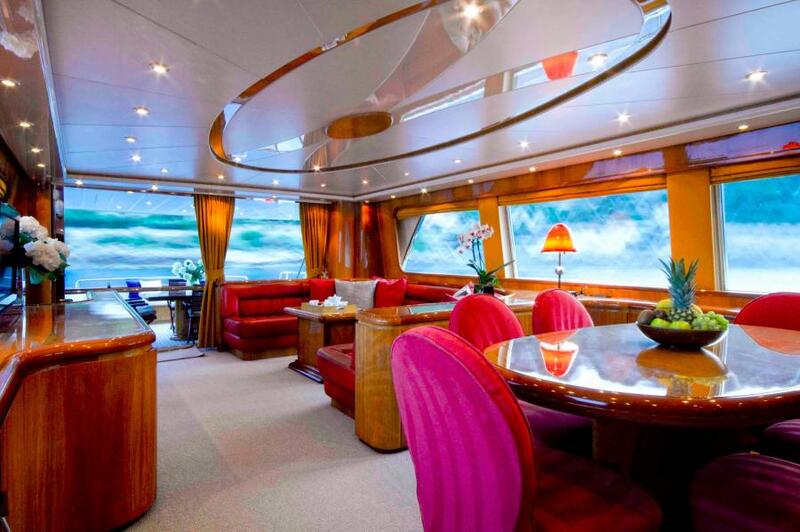 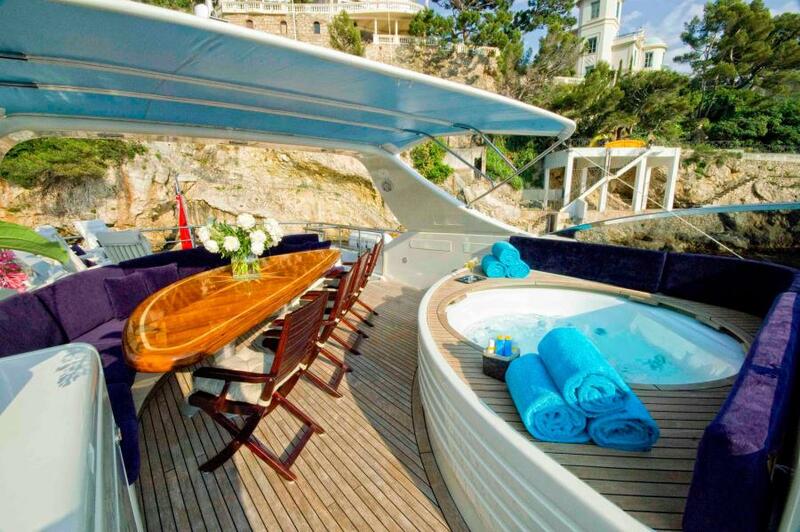 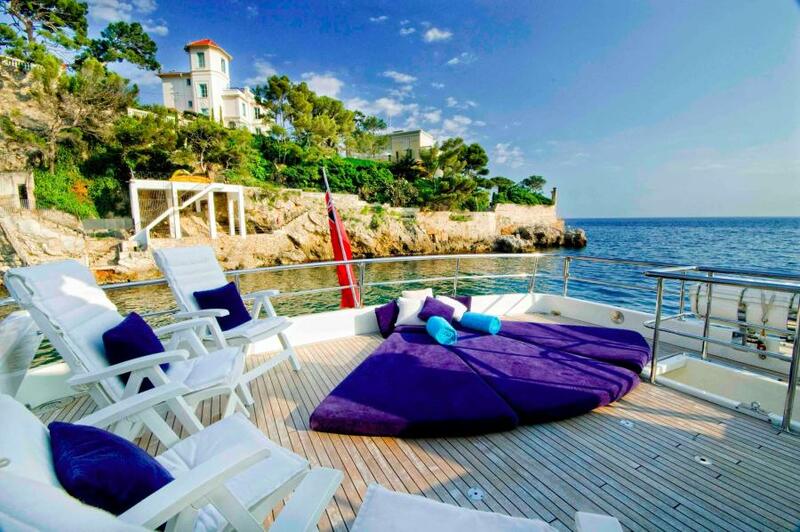 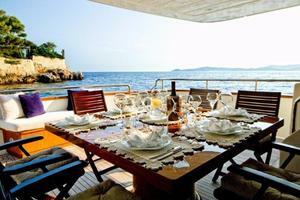 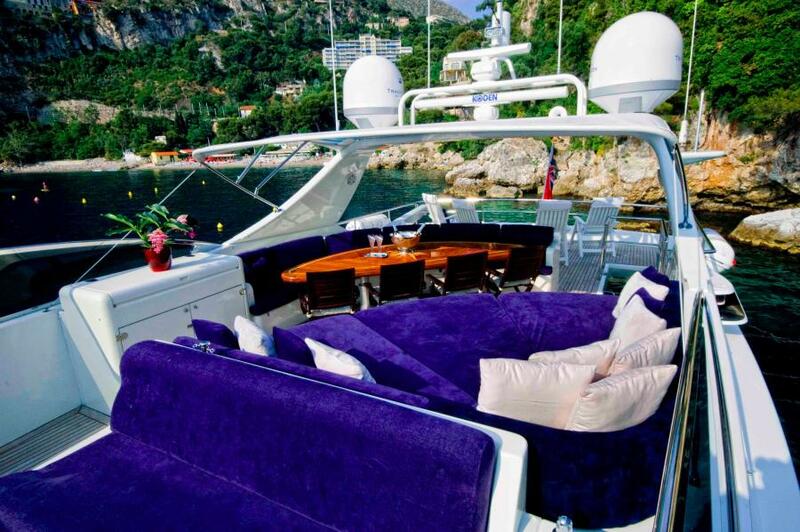 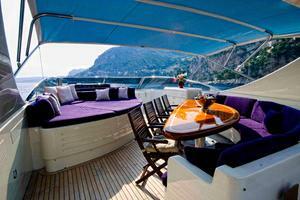 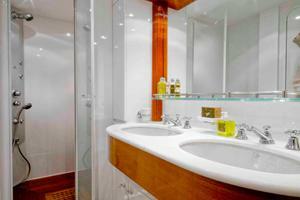 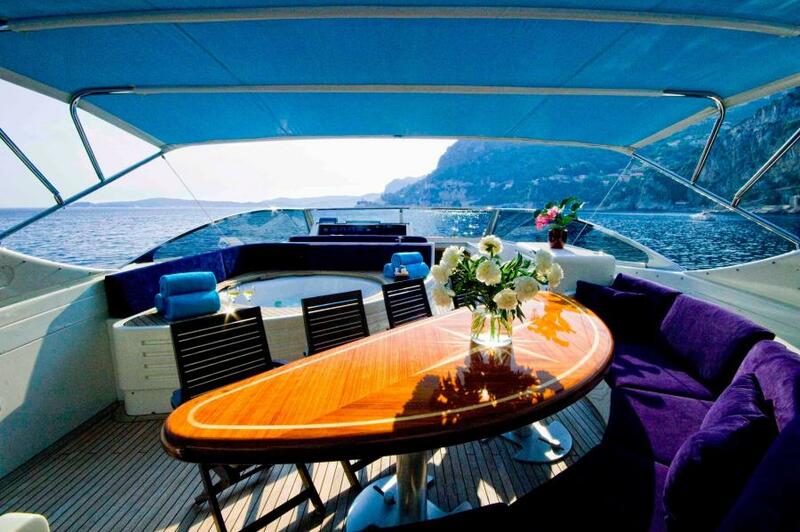 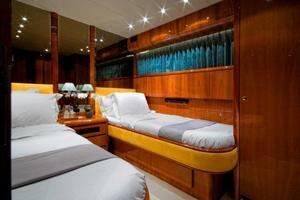 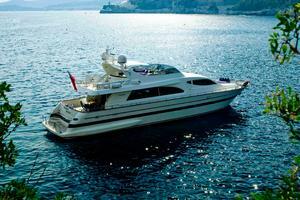 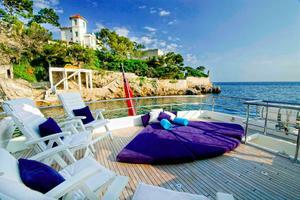 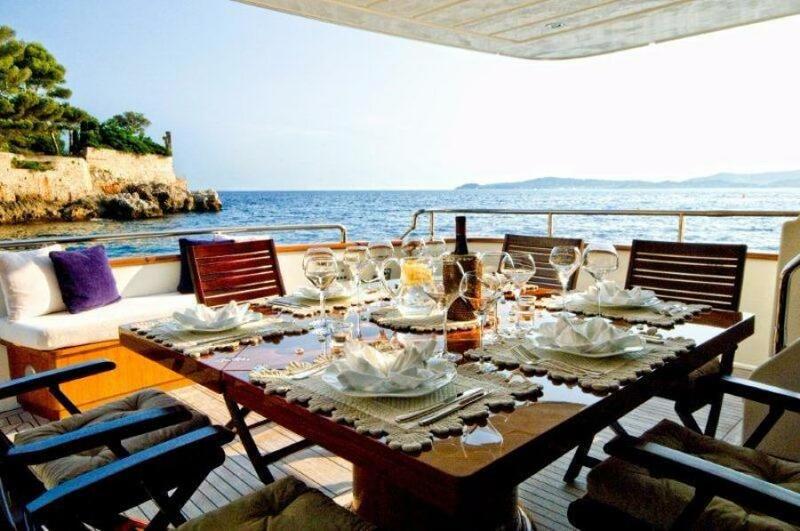 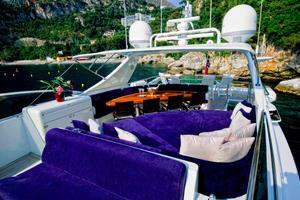 This yacht for sale is located in Menton France and priced at $700,000. For a showing please contact us by filling out the form on this page and we will get back to you shortly!